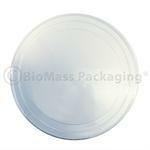 Eco-Products stackable, round deli containers for cold foods are made from Ingeo® a NatureWorks® biopolymer derived from renewable, plant-based resources. 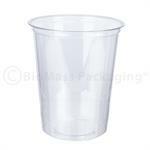 BPI certified compostable. 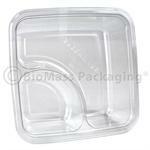 Greenware® On-The-Go Boxes let you create, display and sell an endless variety of meal and snack combos. 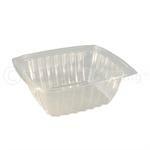 Made from Ingeo™ biopolymer, a PLA resin derived entirely from plants — not petroleum. 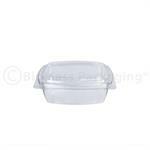 World Centric rectangle deli containers are ideal for a variety of cold foods including fresh cut fruits and vegetables, salads, and deli items, as well as granolas, nuts, candies and more. 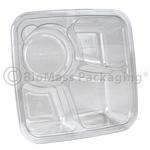 This lid fits the 8, 12 and 16-oz containers. 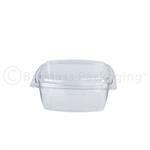 World Centric rectangle deli containers are ideal for a variety of cold foods including fresh cut fruits and vegetables, salads, and deli items, as well as granolas, nuts, candies and more. 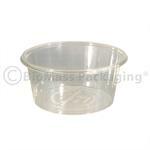 This lid fits the 24 and 32-oz containers. 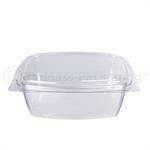 World Centric rectangle deli containers are ideal for a variety of cold foods including fresh cut fruits and vegetables, salads, and deli items, as well as granolas, nuts, candies and more. 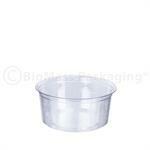 This lid fits the 64-oz container. 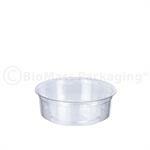 Vegware stackable, round deli containers are made from PLA, a biopolymer derived from renewable, plant-based resource. They are ideal for a variety of cold foods. 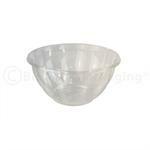 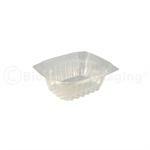 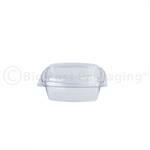 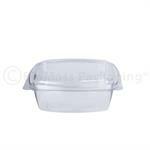 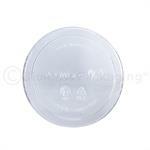 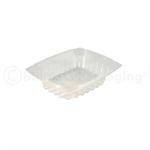 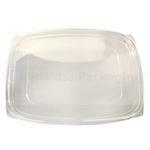 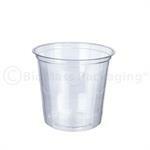 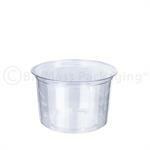 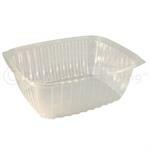 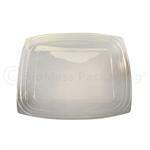 Maximize deli and produce visibility with clear Vegware hinged top deli container. 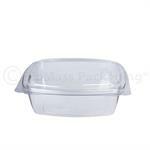 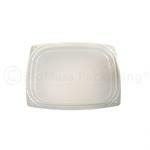 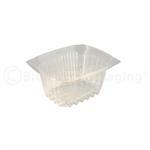 Ideal for cold foods and feature a stackable design, with easy-open and closing tabs. 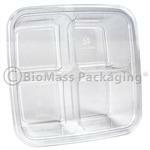 FreshServes stackable, square deli containers for cold foods are made from Ingeo® a NatureWorks® biopolymer derived from renewable, plant-based resources. 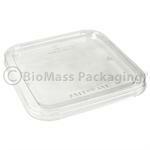 Crystal clear bioplastic.